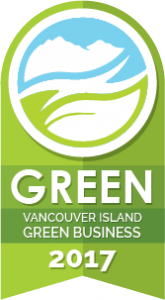 We have just been Green Certified this year again. 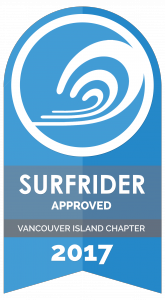 And Surfrider approved. And we got the sticker to show for. But this is not just about stickers for us. This is how we do business. Responsible today, for tomorrow. And we are very proud that these local businesses agree with us.